Tex Special Projects, a subsidiary of Tex Holdings, undertake research and development for leading edge engineering consultancies. 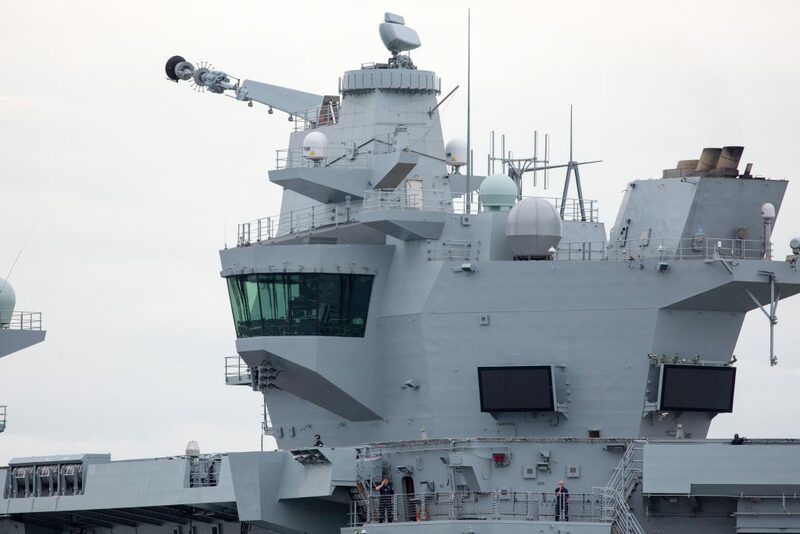 Projects include radio frequency-blocking glazing for both civilian and military applications and the flying control rooms (FLYCO) for the Royal Navy Queen Elizabeth Class Aircraft Carriers. 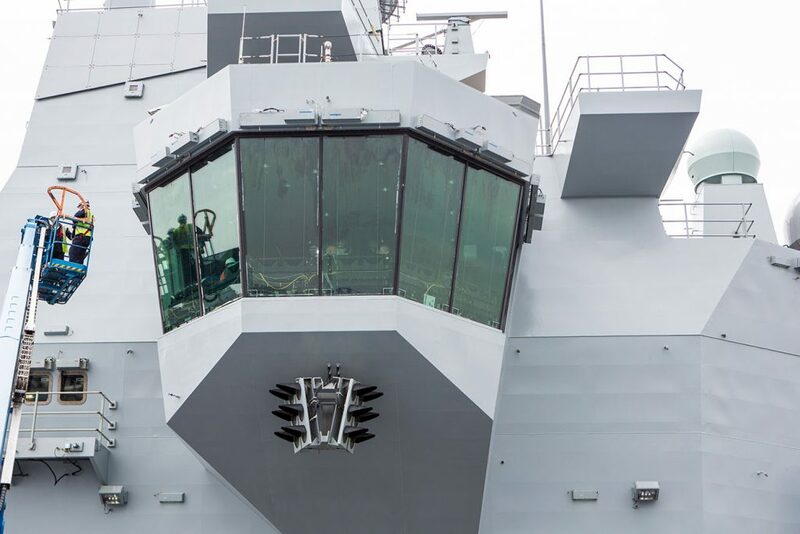 In recognition for their contribution to technological advances in glazing for the maritime environment, Tex Special Projects were awarded the BAE Systems Bronze Design Award. 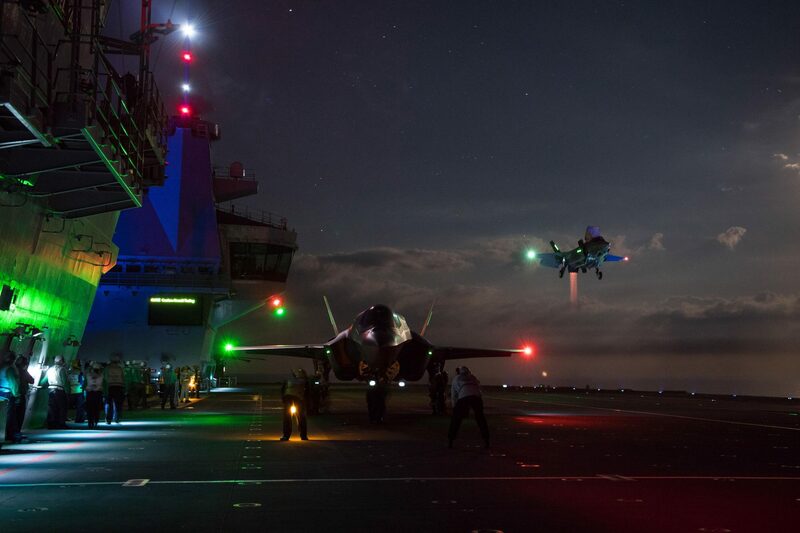 innovative flying control room (FLYCO) on the Royal Navy Queen Elizabeth Class Aircraft Carriers. Our Maxi-View Tempest glazing and wiper technology defy the most extreme conditions and offer unparalleled visibility for confident, split-second decision making. Environments can be optimised through our heated Maxi-View glass that can adopt attributes such as Electromagnetic Shielding, NBC compliance, Impact resistance and up to BR7 capabilities with optical clarity. 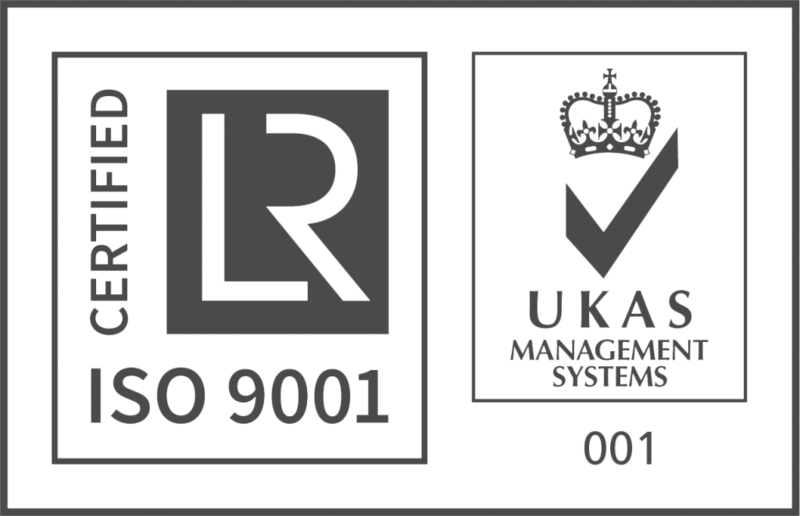 Available for consultation, research and development, and large-scale tender proposals, Tex Special Projects have a proven track record of delivering logistically and technically challenging projects, on time and within budget. 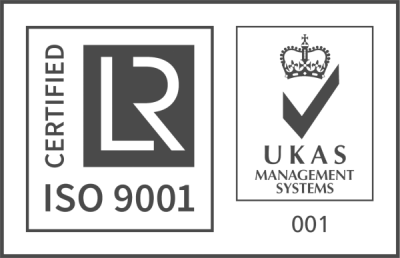 Design services are conducted in-house at the UK office, and clients are welcome to visit and discuss their requirements.